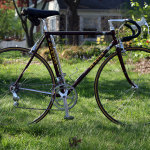 I bought this from the original owner in 2009. 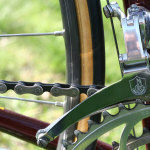 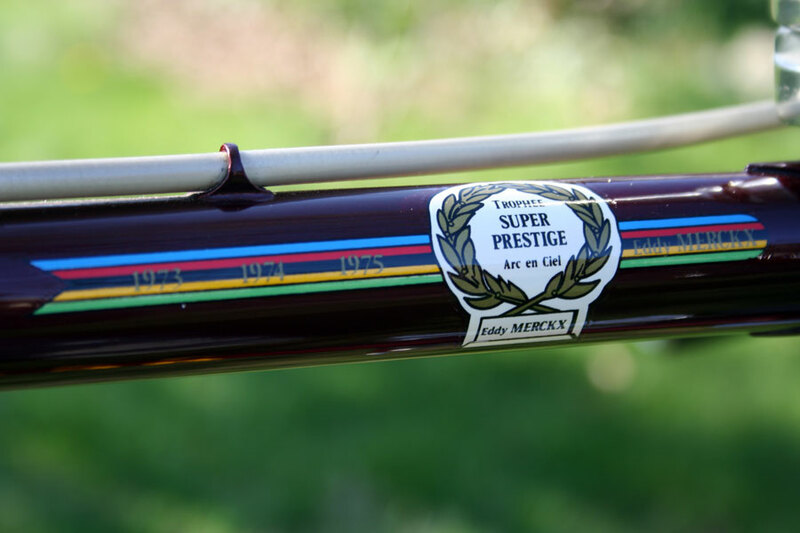 This bike was ordered by a gentleman who raced Frejus in the 50’s and 60’s. 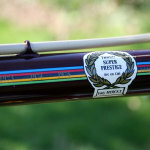 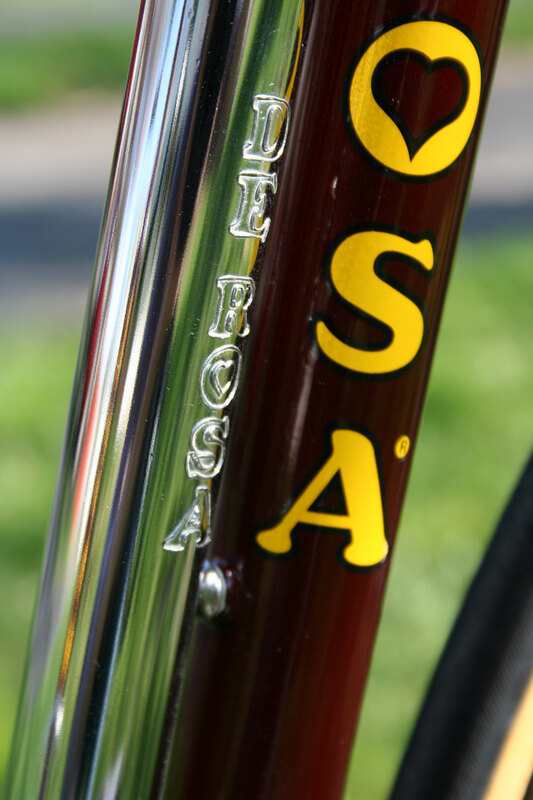 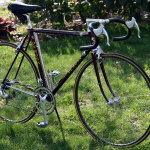 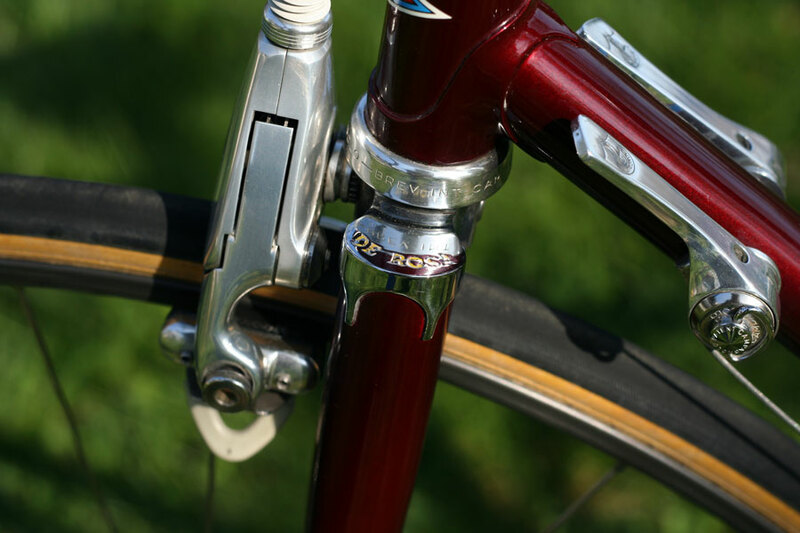 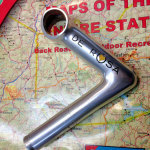 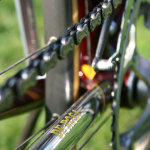 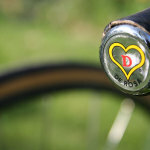 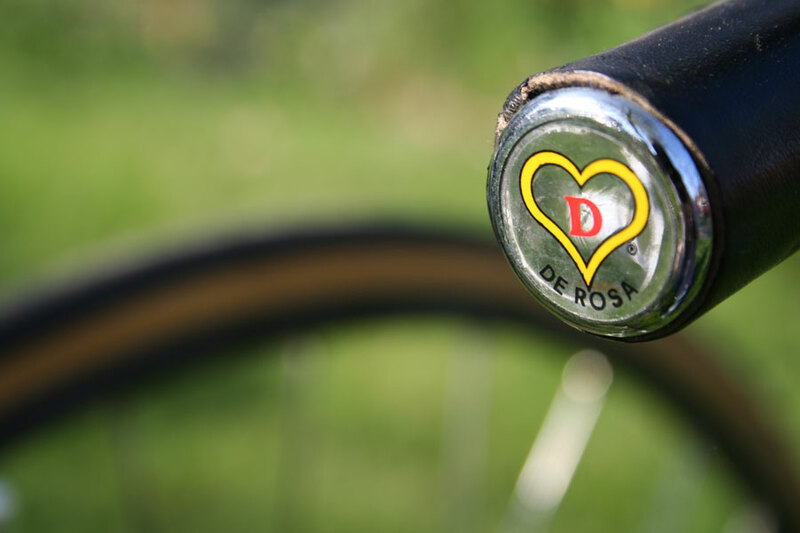 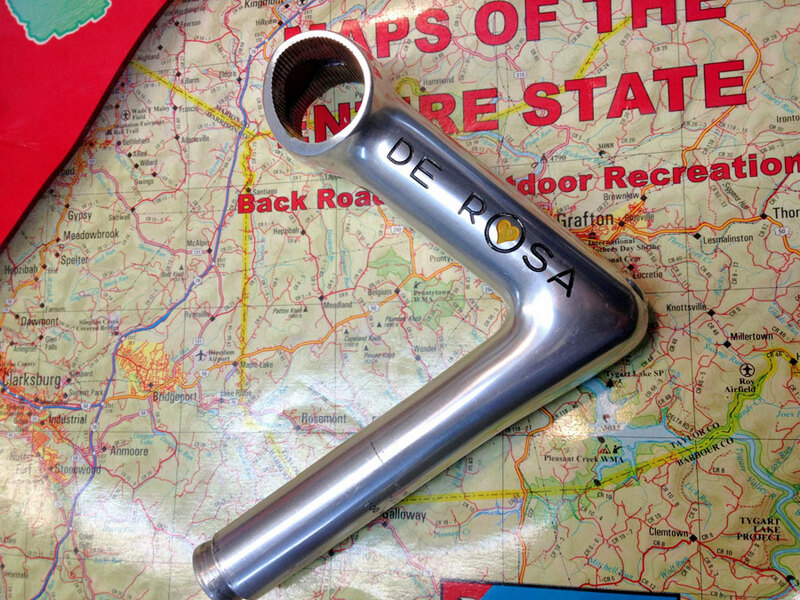 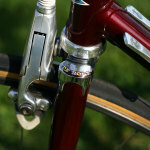 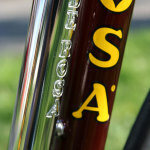 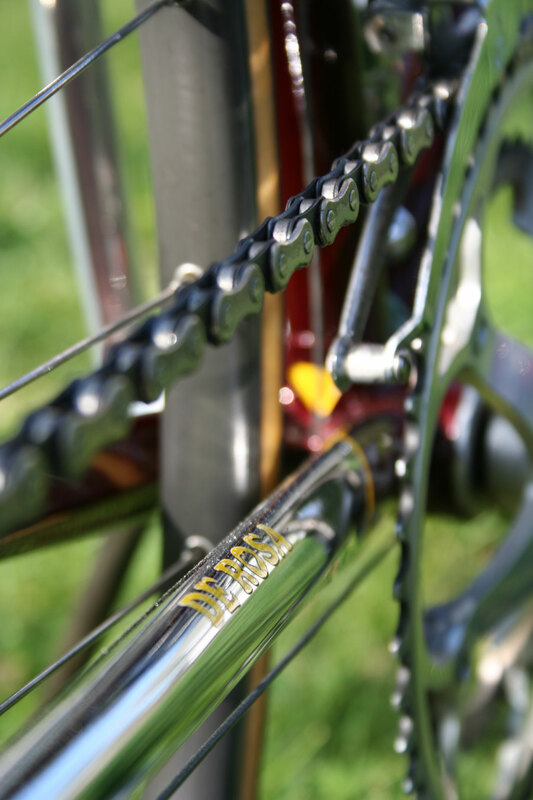 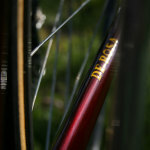 This De Rosa was his idea of the “perfect” road bike in the mid 80’s. 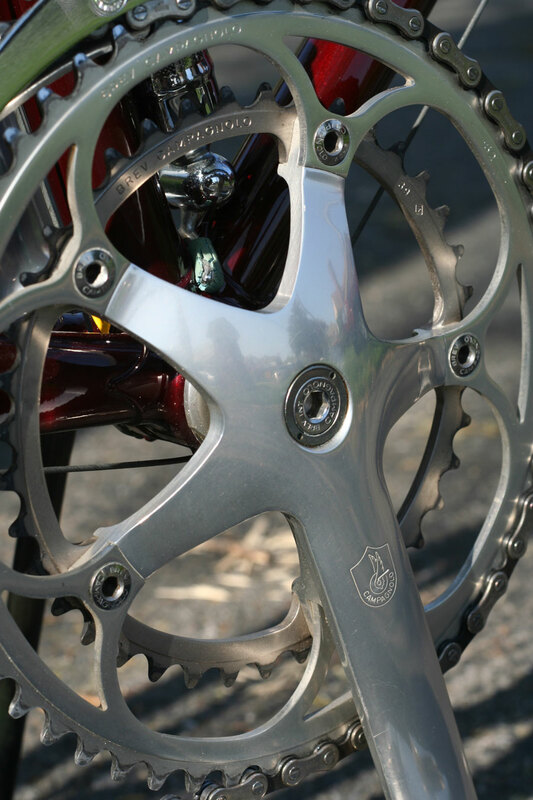 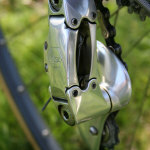 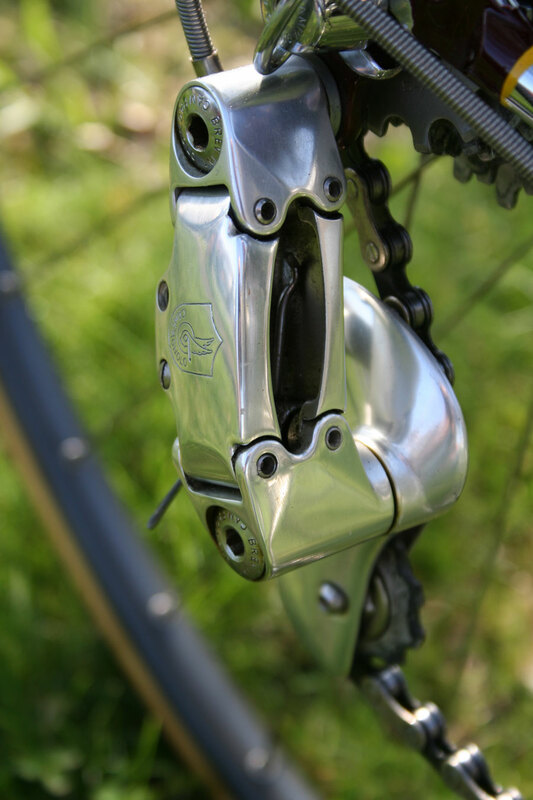 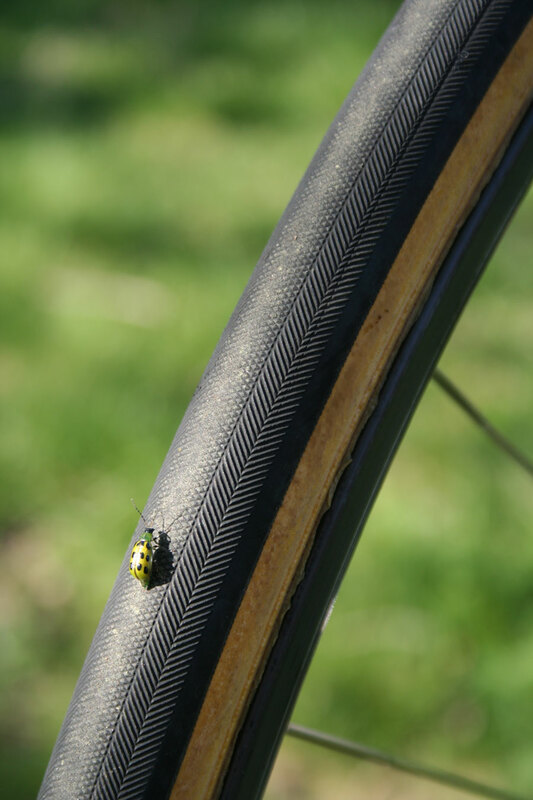 It was ordered special and he wanted it with Campagnolo’s newly released C-Record component group, but none could be had. 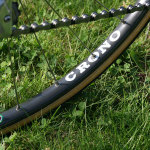 So the gruppo was placed on backorder. 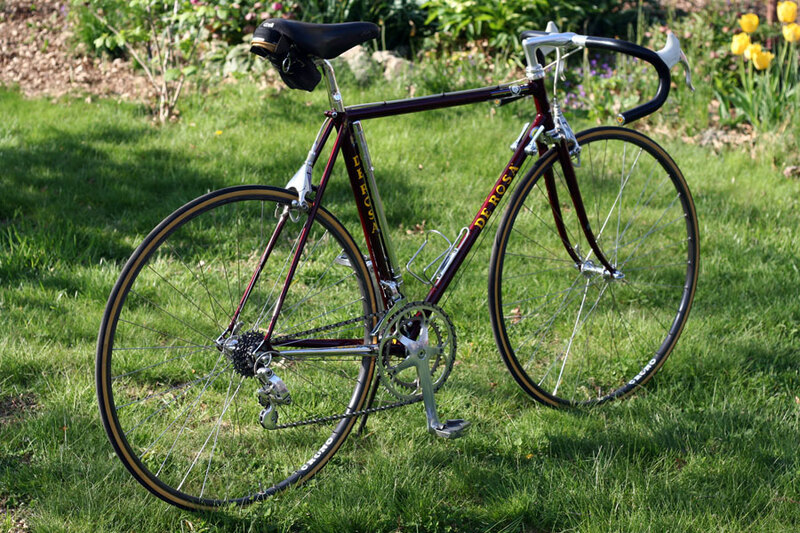 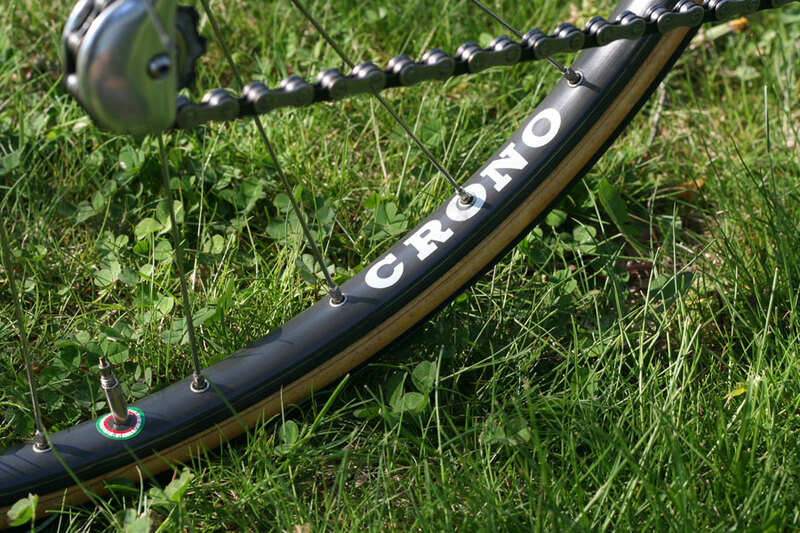 The bike came fitted with Nuovo Record and a month later, the C Record gruppo with Delta brakes arrived and was fitted to the bike. 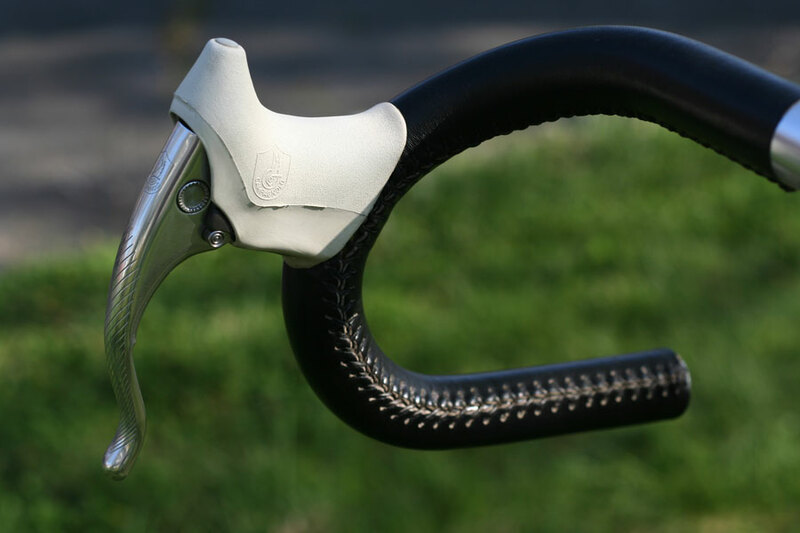 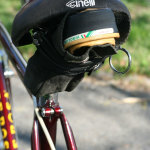 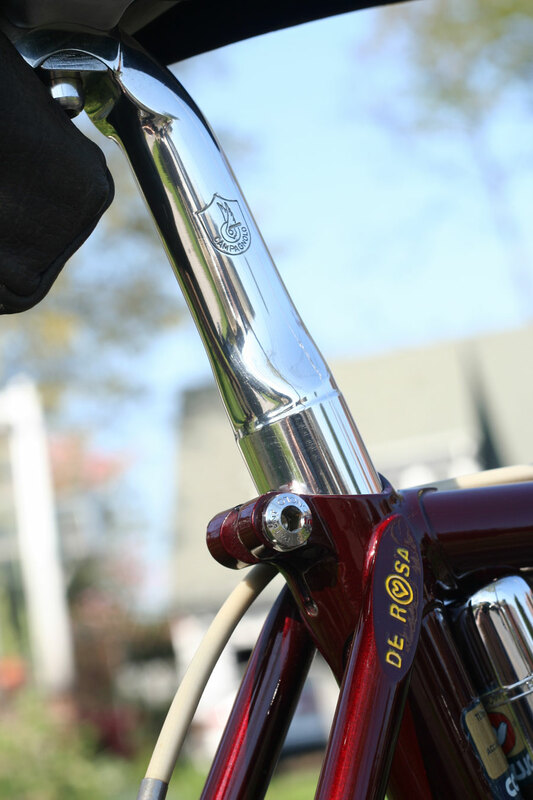 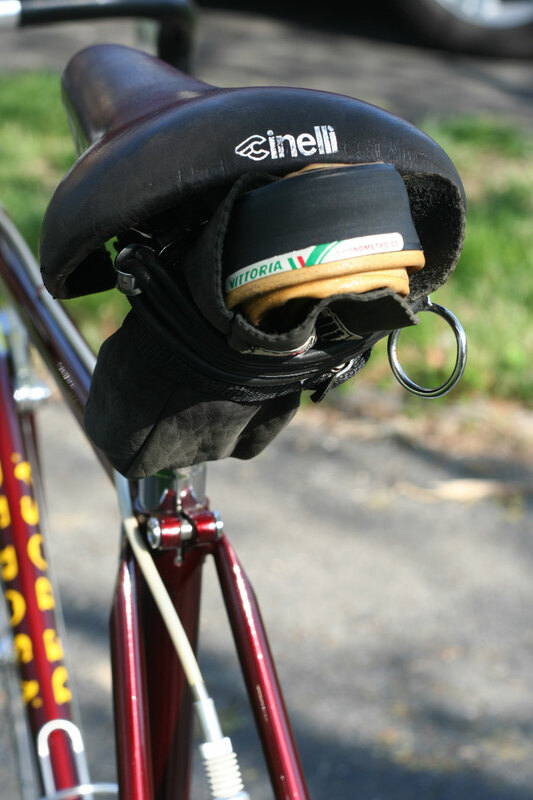 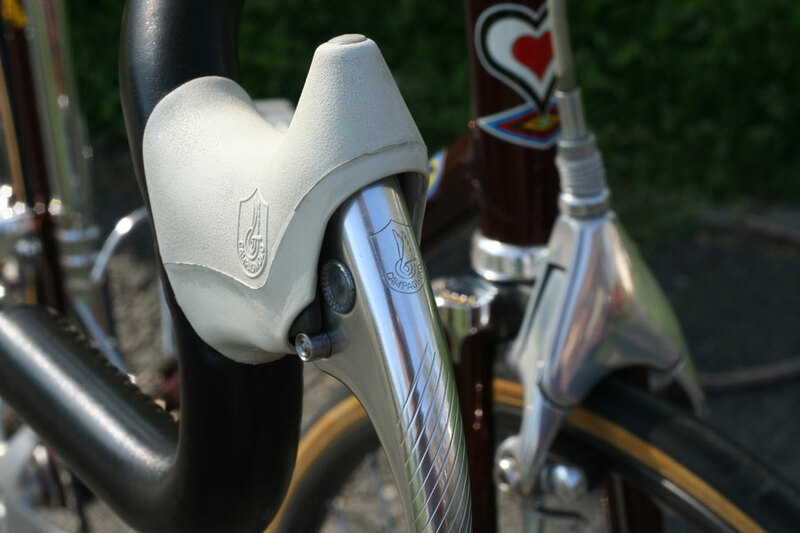 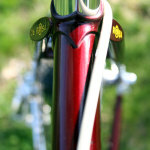 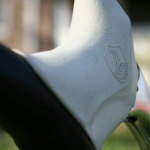 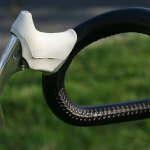 The cockpit is Cinelli VIP, which consisted of the 1R stem (in this case, customized with the De Rosa pantograph), leather wrapped bars, matching Unicanitor saddle, and leather tubular baggie. 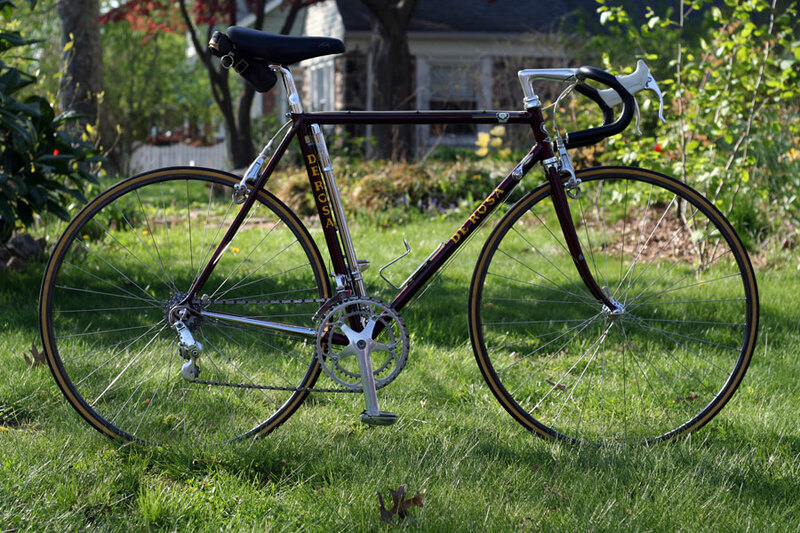 He rode it about 3000 miles and then it sat in his living room until I bought it almost a quarter of a century later. 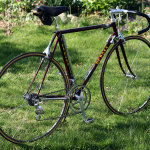 I’ve ridden it in the Mountains of Misery century and to the top of Mt. 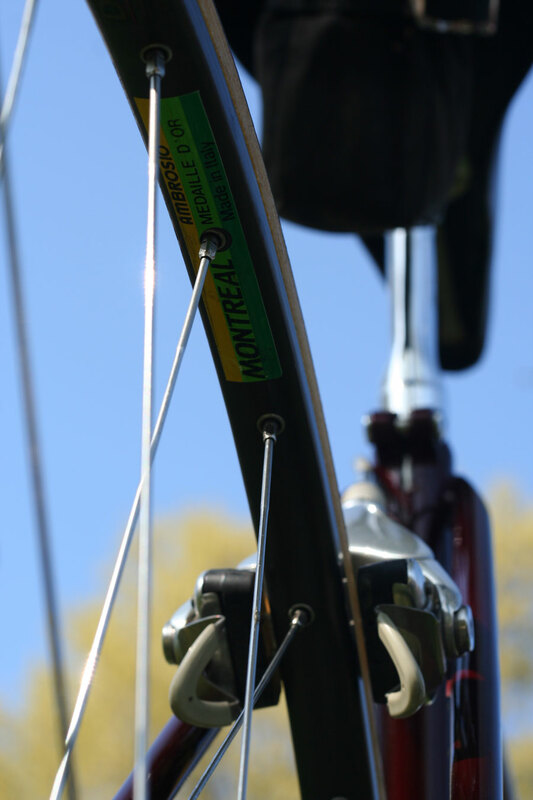 Mitchell, the highest point east of the Mississippi. 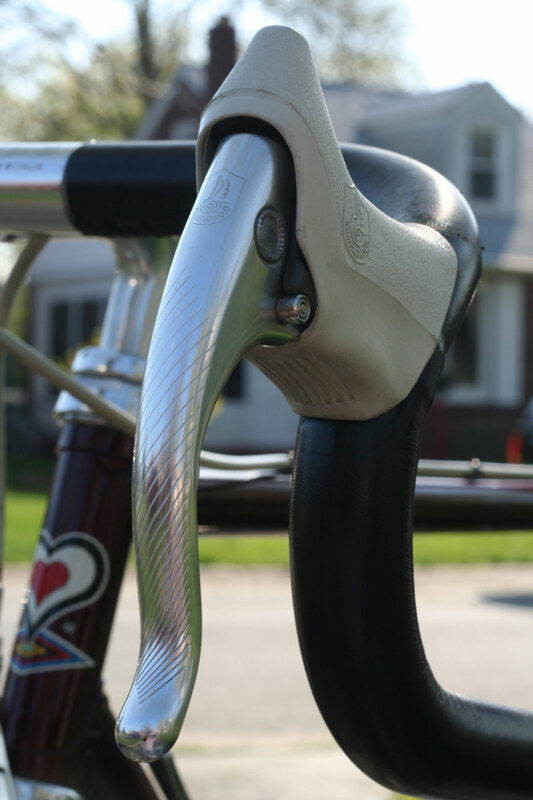 I ride is several times a year so it is not a wall-hanger exactly. 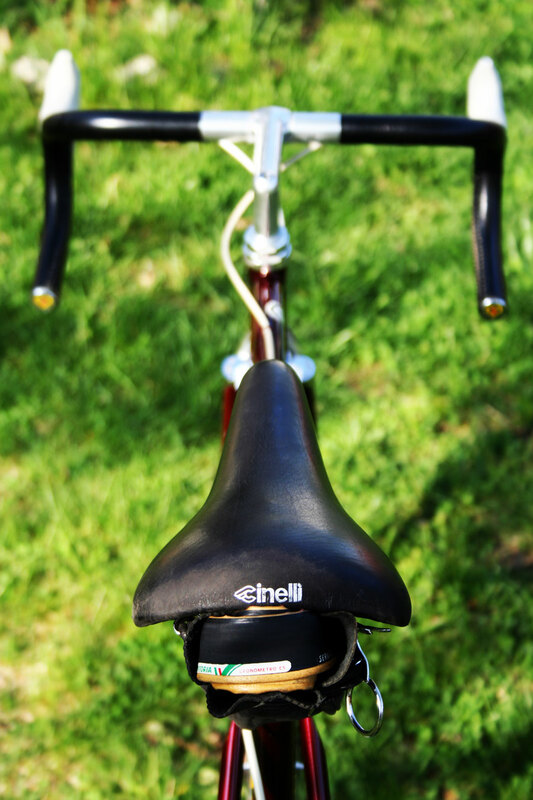 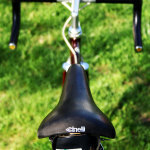 It is fractionally too small for me, so the original stem is sitting in a velvet bag and I’ve fitted a longer Cinelli. 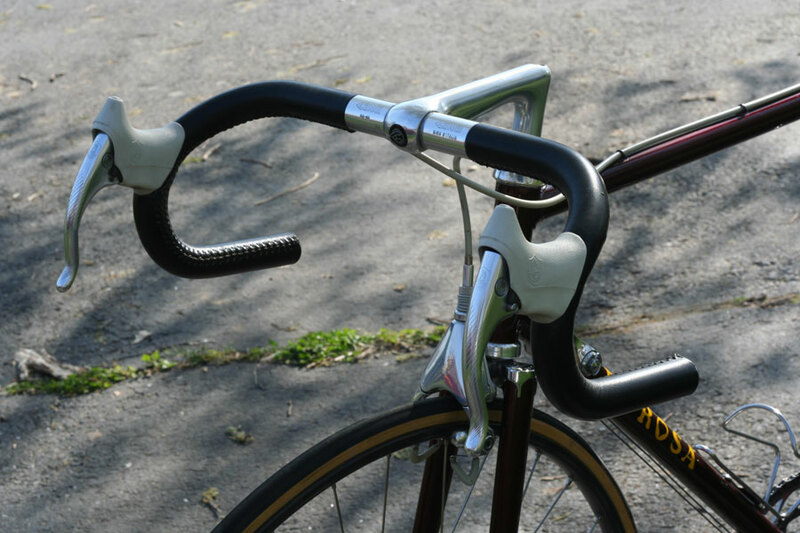 The handling is sure, but very quick. 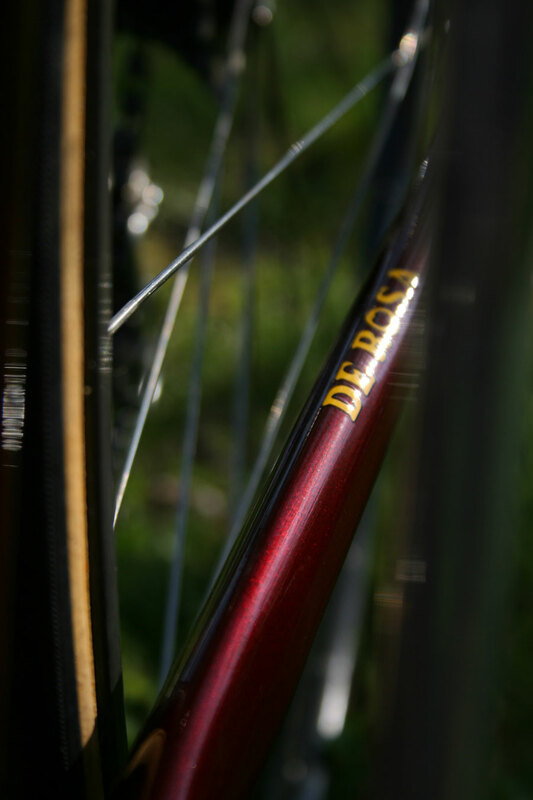 It is the best riding bike I’ve ever owned or ridden. 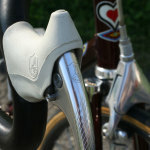 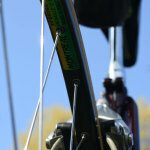 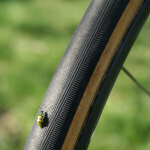 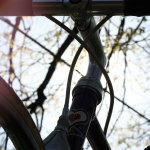 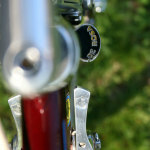 Apart from new Veloflex tubulars and the stem, everything is exactly as it was in 1985. 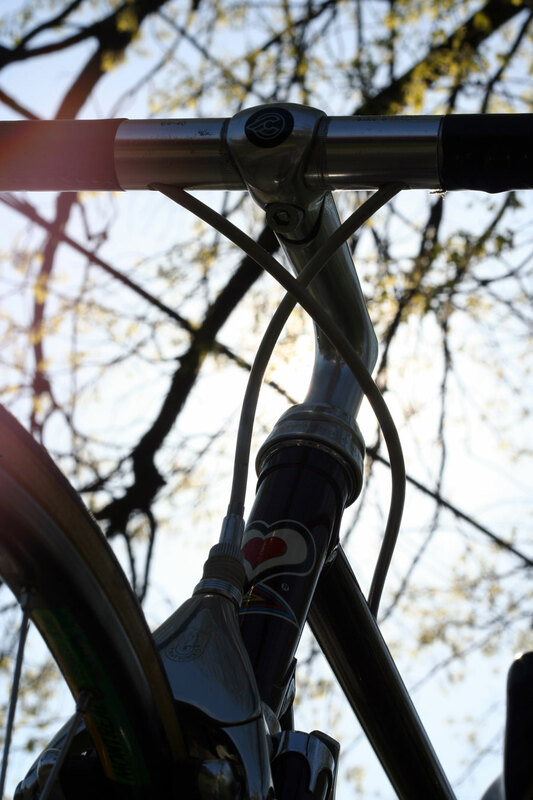 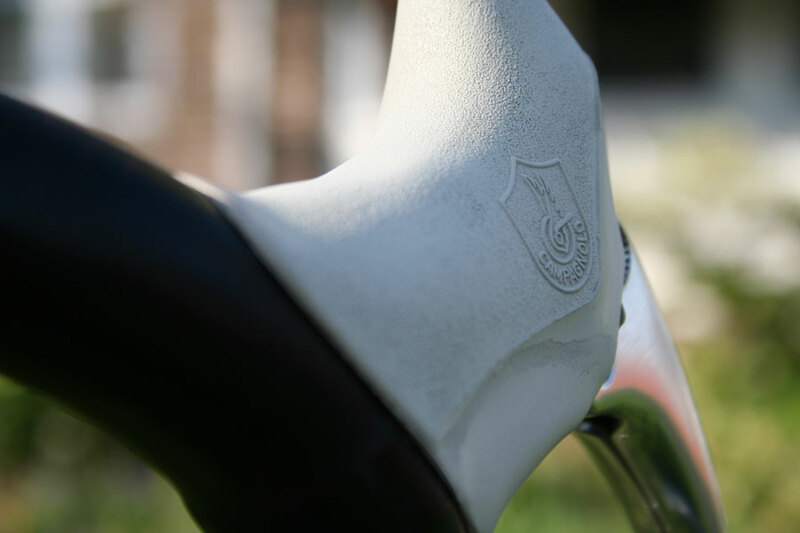 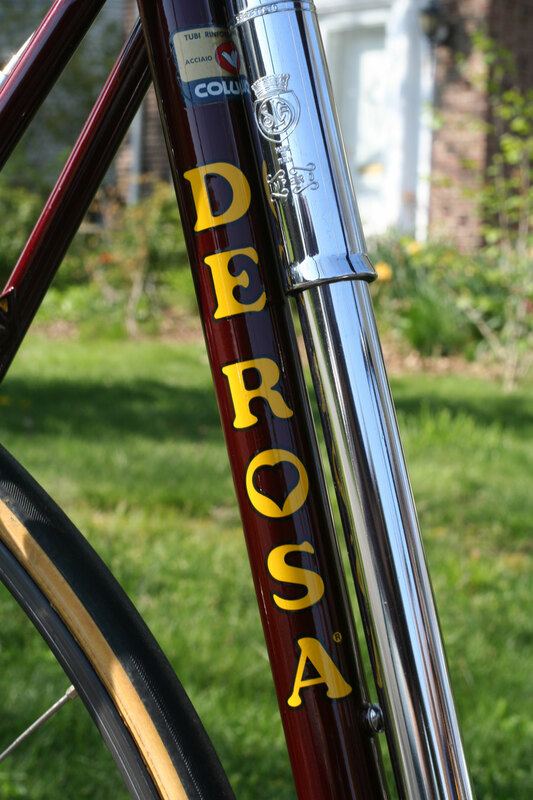 The DeRosa Professional was the very first bike I truly fell in love with. 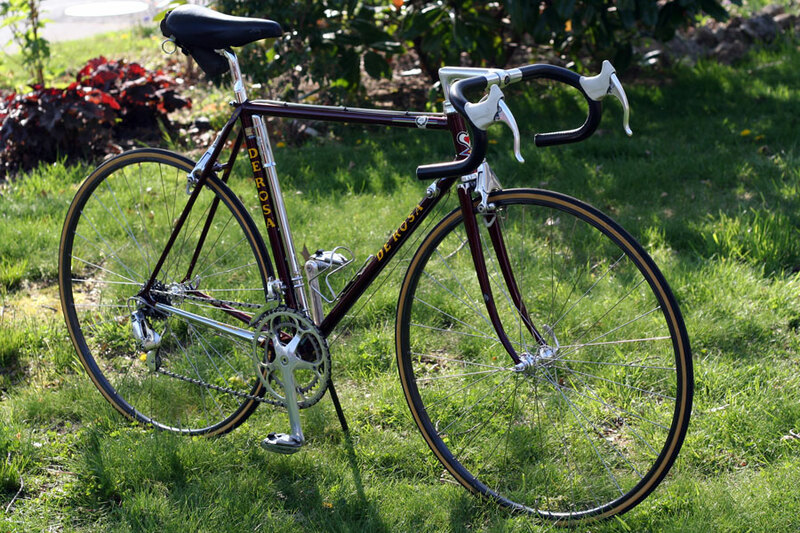 I saw the exact frame in the same color at a local shop in (must have been) 1985 and had to have it. 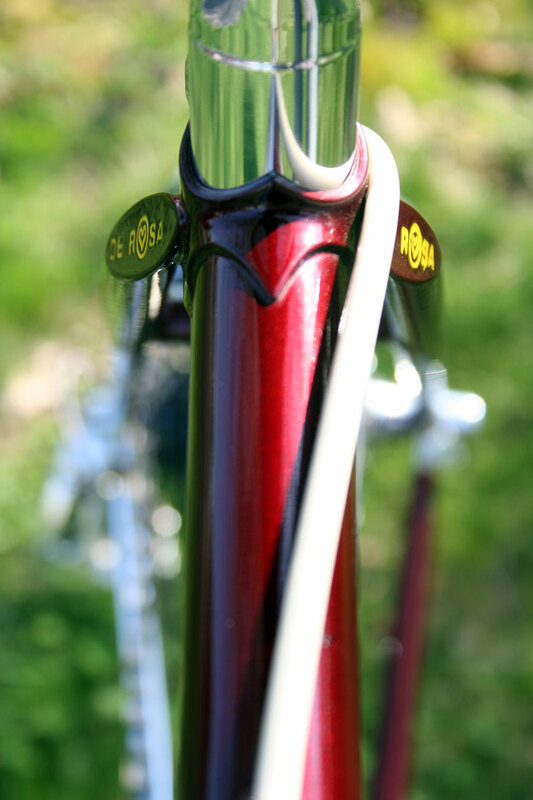 Needless to say, I did not get it, but in 1989, I picked up the same frame in “fire engine” red. 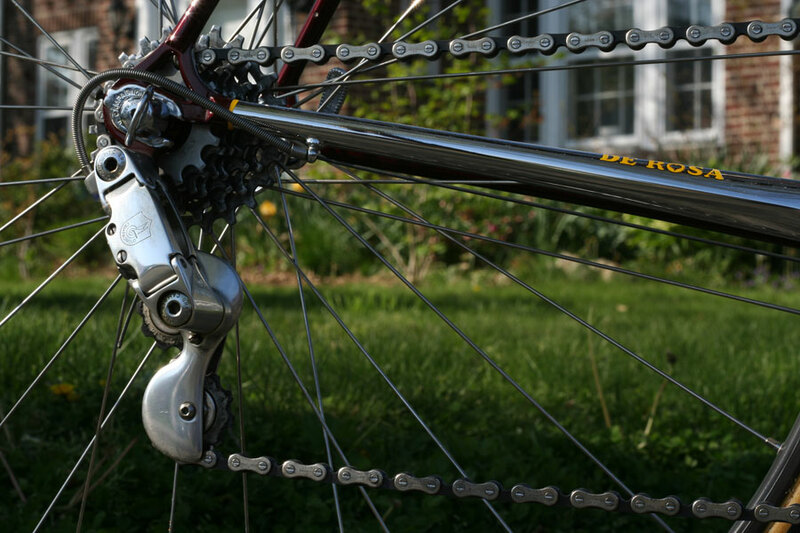 It is now a mix of all C-Rec with same Deltas as yours, and Shimano Dura Ace rear derailleur, hubs, and STI 7400 shift/brake levers only because I heard they worked better than the Campy brake/shifters. 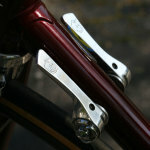 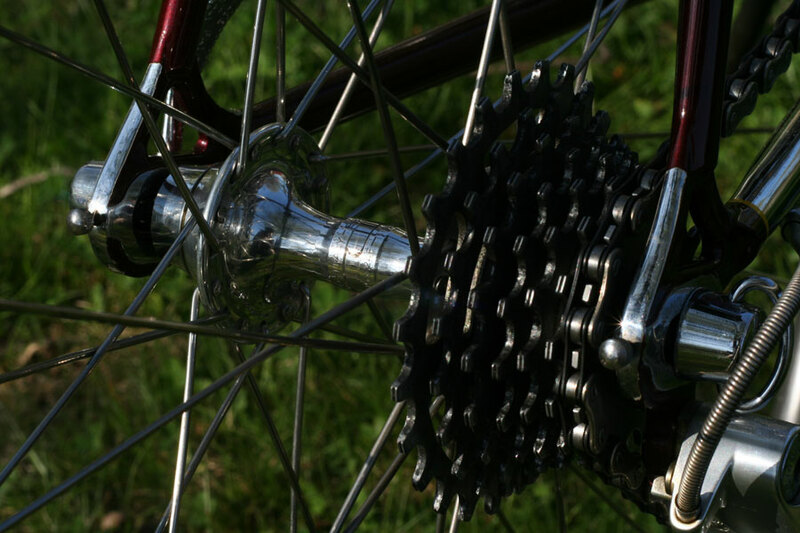 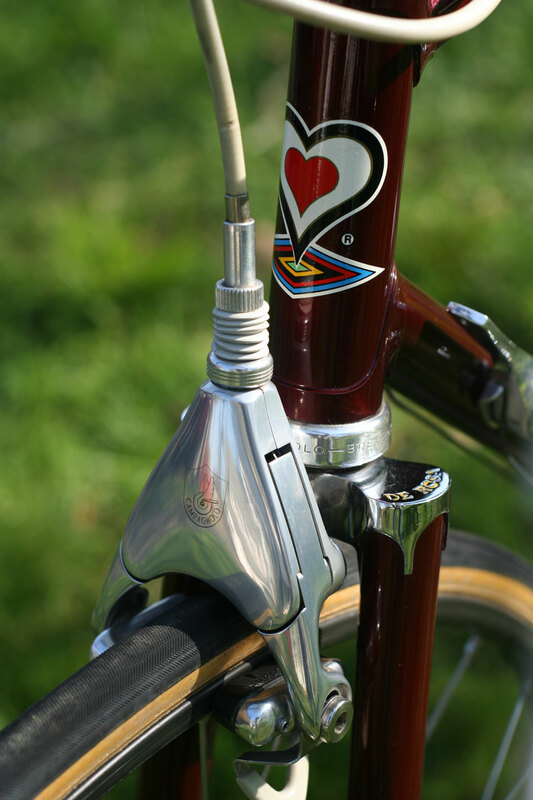 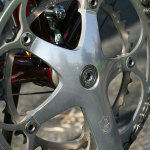 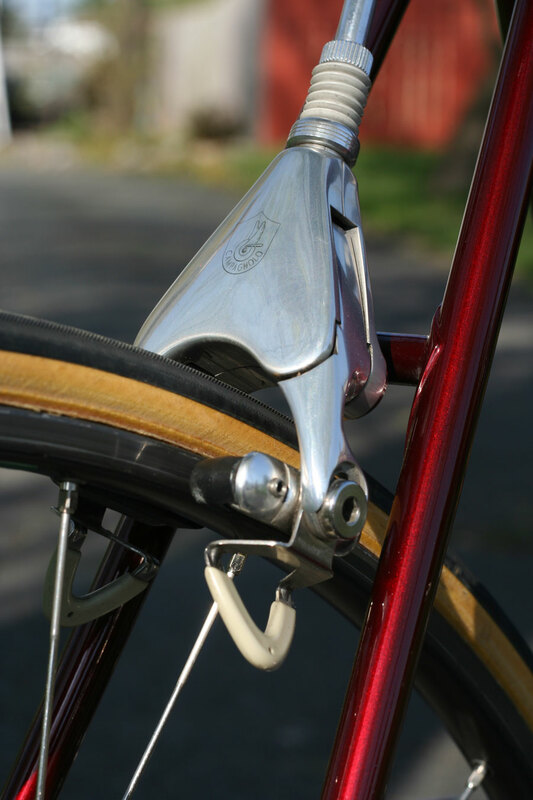 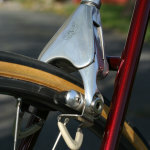 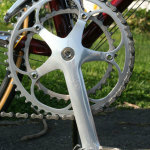 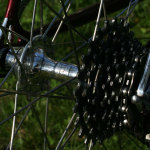 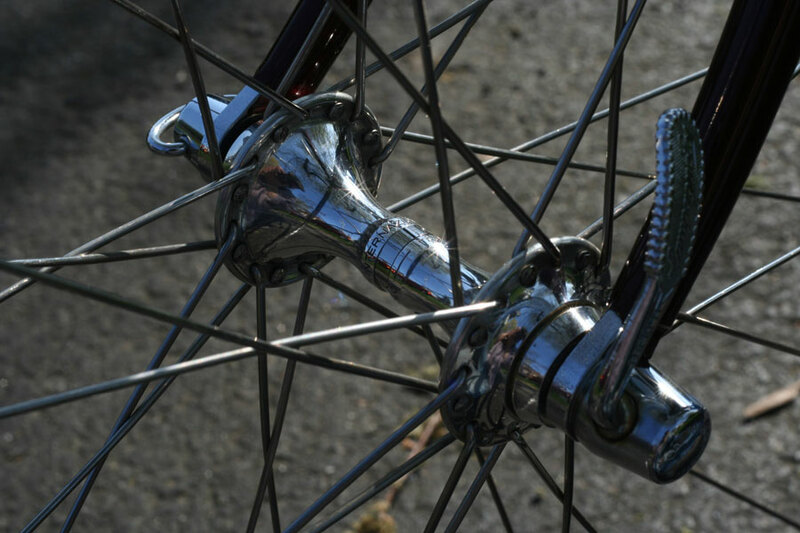 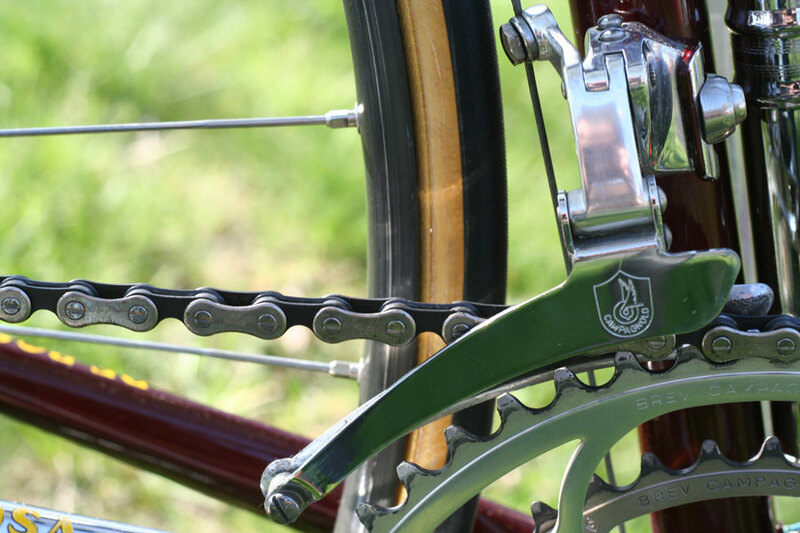 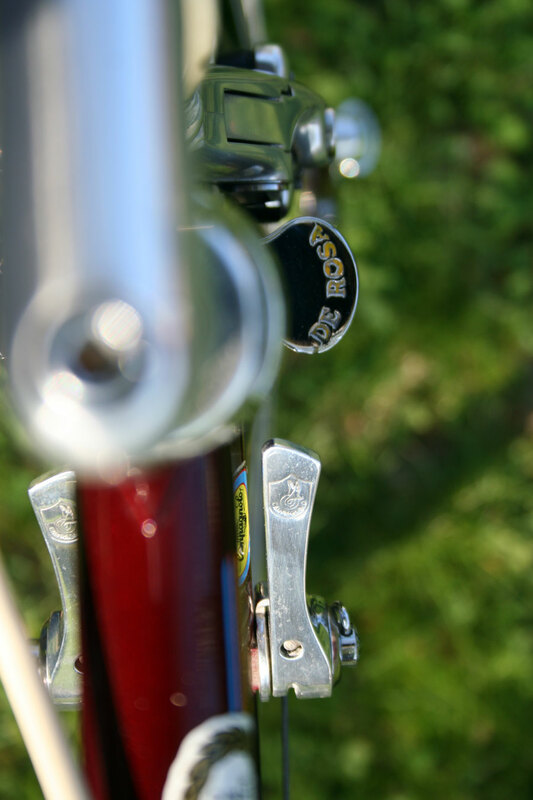 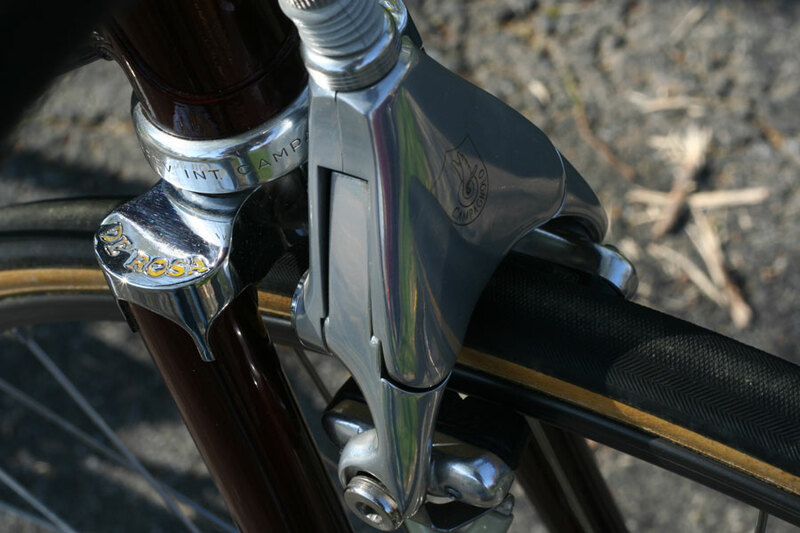 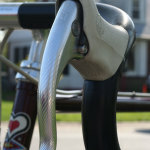 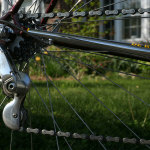 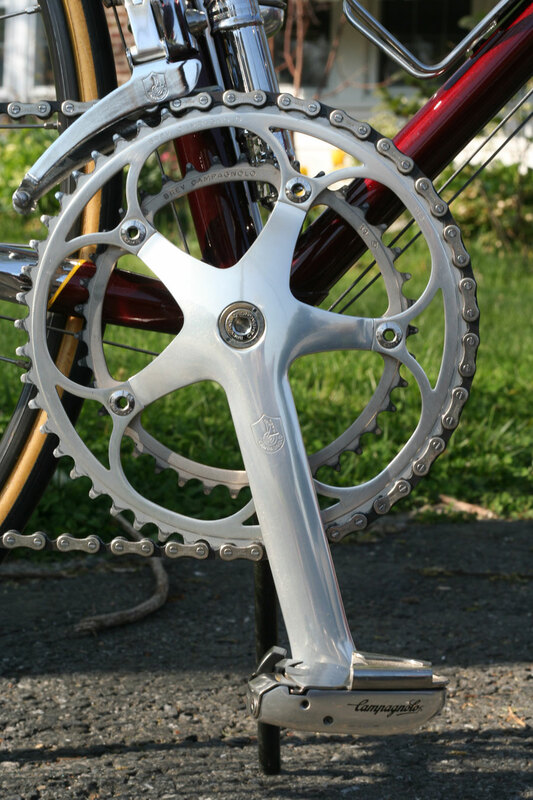 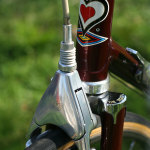 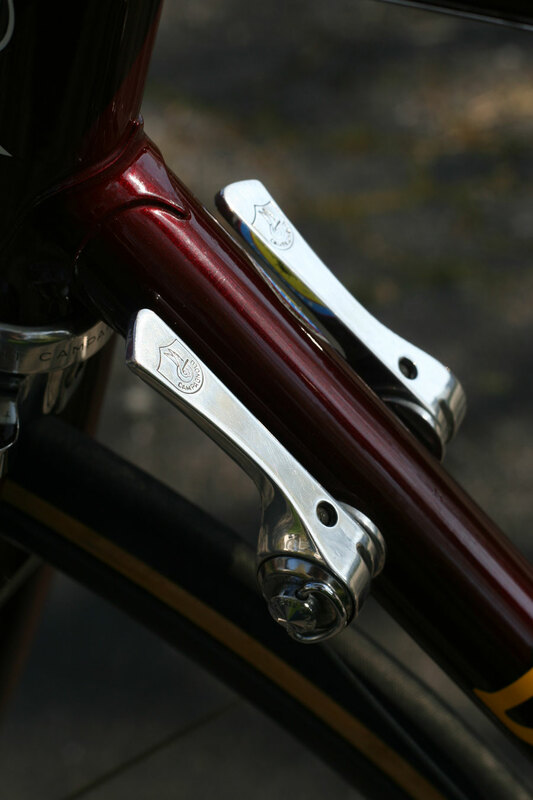 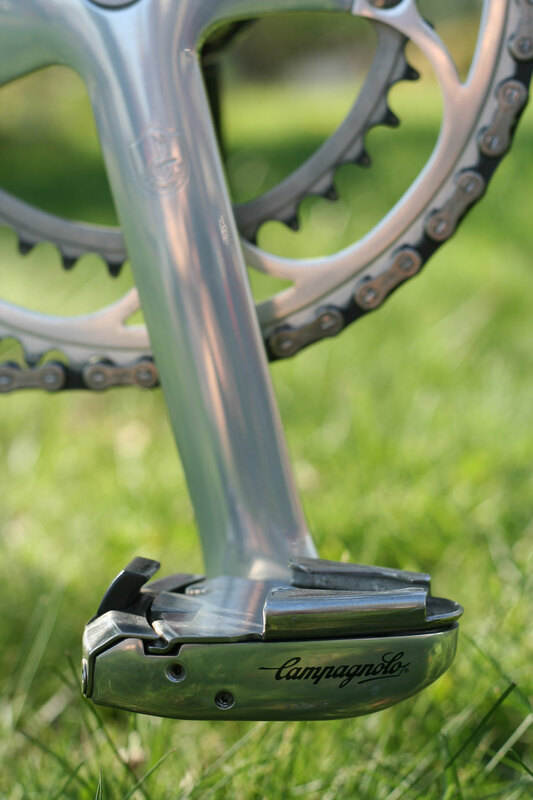 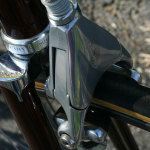 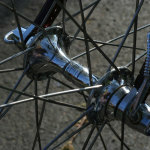 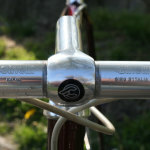 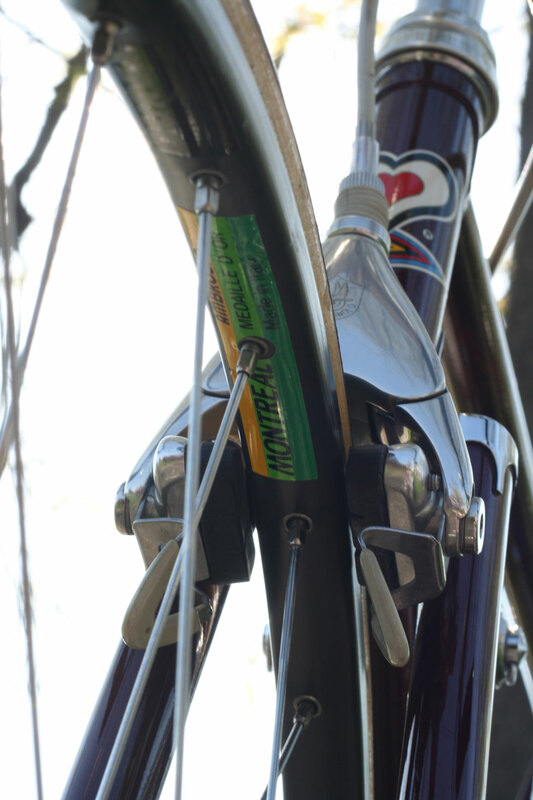 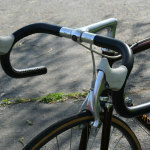 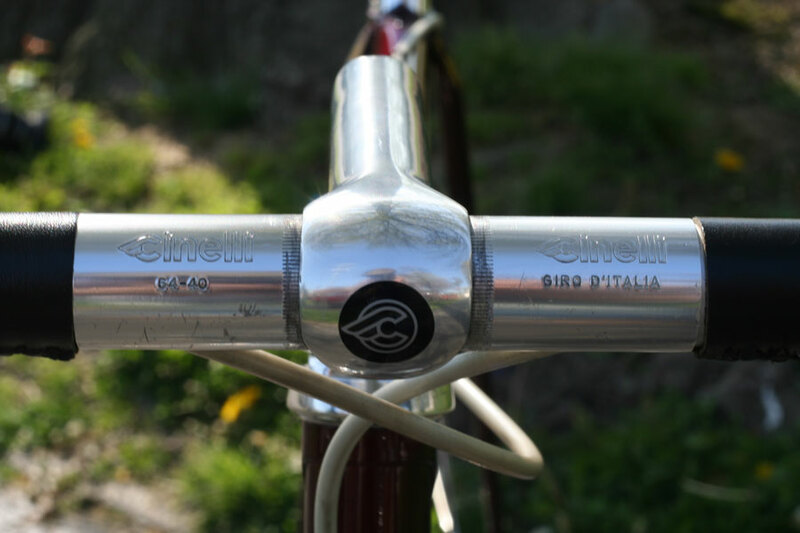 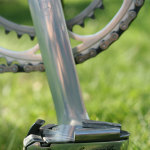 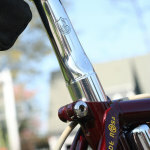 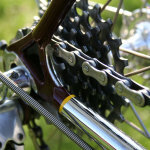 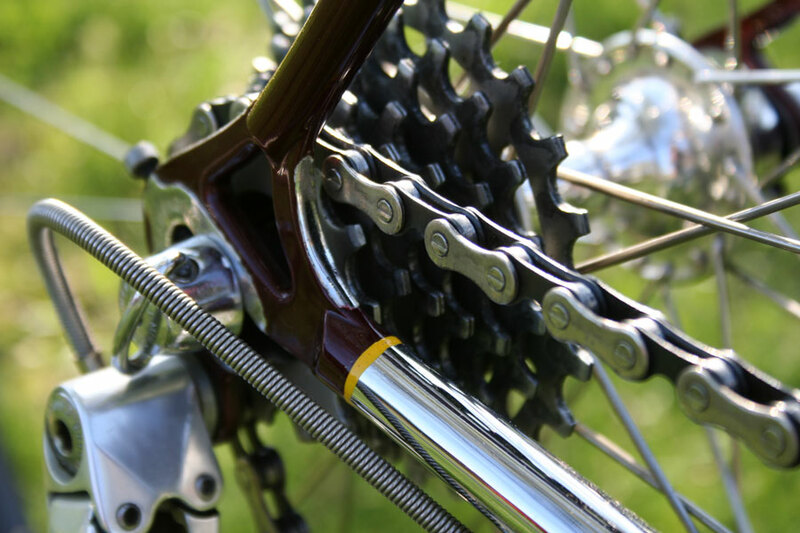 I am in the process of dumping the DA and replacing with first gen (if possible) C Record rear, hubs, and down tube shifters as shown in your photos. 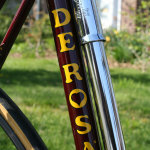 I am very excited to make her whole. 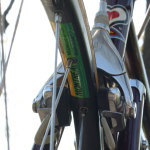 Thank you for the photos of what I need to do as I had so many questions about what was appropriate until I found your photos!